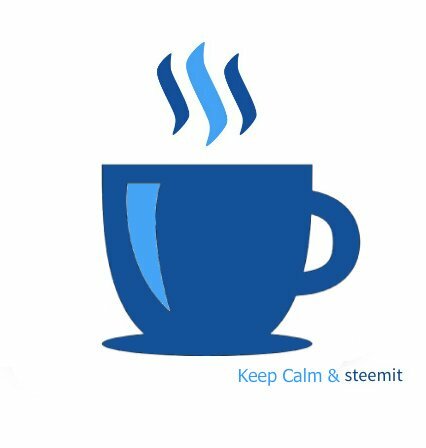 Steemit is a social news service which runs a blogging and social networking website on top of a blockchain database, known as Steem. The service produces STEEM and Steem Dollars which are tradeable tokens users obtain for posting, discovering, and commenting on interesting content. The Wallet page on Steemit shows the tokens and the voting power belonging to an account. Unlike Bitcoin cryptocurrency wallets, every Steem wallet is publicly visible and tied explicitly to a particular account name. For the owner of a wallet, transactions of Steem Dollars and STEEM can be initiated from the Wallet page. Additionally, the owner controls powering up or down, transferring liquid tokens to and from savings balances, and conversion of Steem Dollars to STEEM. Savings balances are provided as a security measure and take 3 days for a withdrawal. Powering up is immediate, but powering down can take weeks. Buying or selling STEEM (converting to or from SBD) can be initiated using the Market by creating Buy or Sell orders.